2014 is an exciting year for juicing documentaries with at least 3 new films planned for release. Included in this list is Super Juice Me, an eagerly anticipated project that Jason Vale first told me about in June 2012. Jason has long believed in a hypothesis of ‘One Disease, One Solution’ – a view that perhaps all of the chronic diseases the world is currently facing are actually caused by just one thing: what we put in our mouths. To test this theory, Jason posted an online invitation for people to join his big juice experiment. 8 people… 22 diseases… 28 days… 1 answer? Super Juice Me follows 8 people with 22 diseases for 28 days. I can’t wait to watch the finished film and see the results! 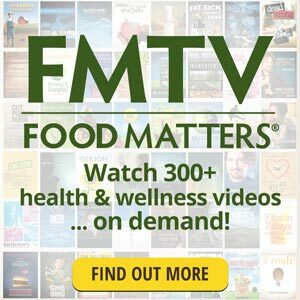 In addition to the 8 people following a 28 day juice programme, Super Juice Me also features interviews with health experts and successful juicers. I was truly humbled when I was contacted last year and asked to contribute an interview to the documentary. I believe hundreds of hours of footage have been shot for Super Juice Me and hence there has been some serious editing to get the film down to a sensible length! I don’t know if my interview will be in the finished film or not, but either way I can’t wait to see it. I have no doubt that Super Juice Me is going to be an awesome, life changing film. 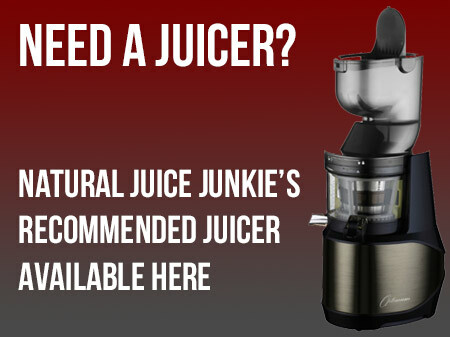 Watch Super Juice Me for FREE! 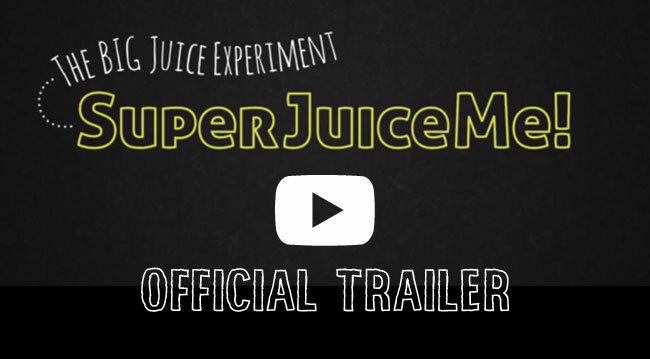 To watch the full Super Juice Me documentary during its free global online premiere (between 26 April and 2 May 2014) sign up at superjuiceme.com. 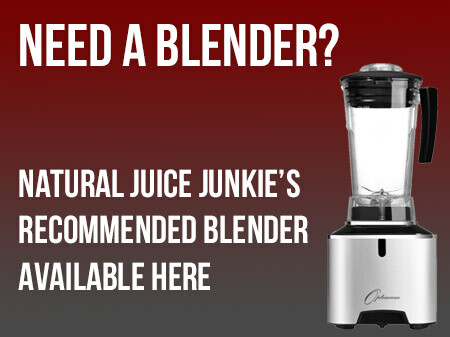 Juicing FAQs: But What About All The Sugar?